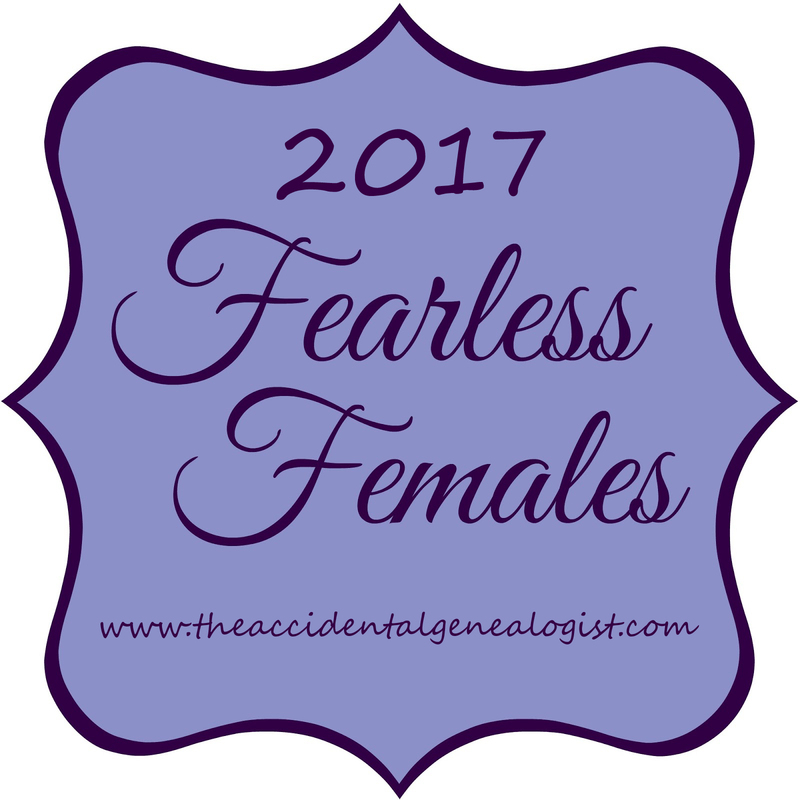 "In March 2010, I launched a series of 31 blogging prompts for celebrating and honoring the "fearless females" in our family trees. Many bloggers participated and I was asked if I planned on running them again. I'm happy to say that this series is still going strong and is back for another year. The theme for National Women's History Month 2017 is “Honoring Trailblazing Women in Labor and Business” so it is a perfect time to start writing about those hardworking and trailblazing female ancestors who have informed, influenced, or inspired you! While I won't be posting individual prompts each day, I will be sharing some of my own favorite posts I wrote for the series. 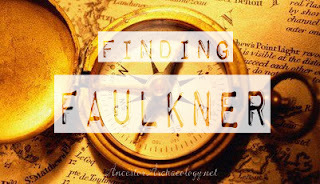 Also, watch this blog for other ideas, prompts, and tips to learn about your female ancestors, as well as special coupons for discounts on books, courses, or other products related to researching your female lines." I wanted to participate last year but life got in the way, so this year I will try again! I plan to do a weekly mash-up of the prior week's prompts. This should be fun!! Watch this space for the next 4 weeks, let's see how this shakes out. March 7 — Share a favorite recipe from your mother or grandmother’s kitchen. Why is this dish your favorite? If you don’t have one that’s been passed down, describe a favorite holiday or other meal you shared with your family. 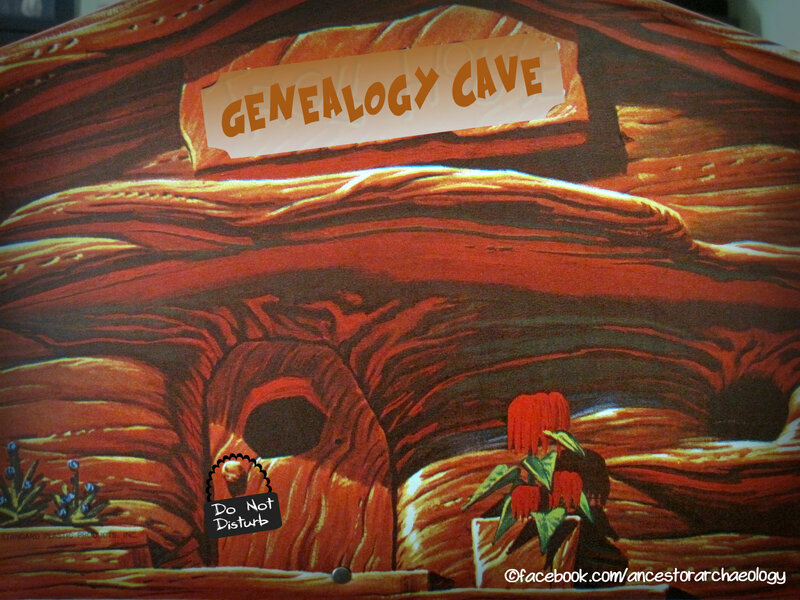 March 8 — Did one of your female ancestors leave a diary, journal, or collection of letters? Share an entry or excerpt. March 9 — Take a family document (baptismal certificate, passenger list, naturalization petition, etc.) and write a brief narrative using the information. March 23 — Create a timeline for a female ancestor using your favorite software program or an online timeline generator such as OurTimelines. Post an image of it or link to it. 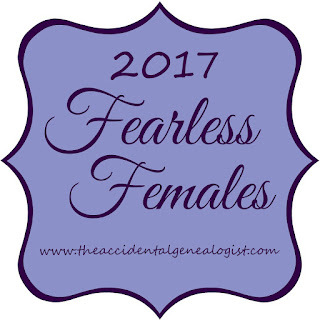 March 31 — Pick one female ancestor and write a mini-profile (500 words or less).